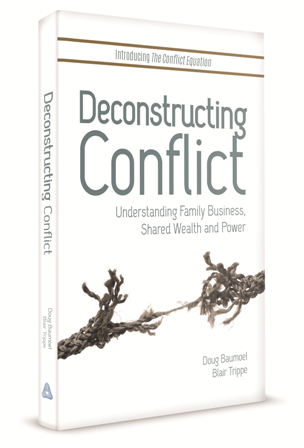 Deconstructing Conflict looks at family business conflict, or conflict over shared wealth, as one example of a broader category of conflict: identity-based, systemic conflict among stakeholders who share important continuing relationships. 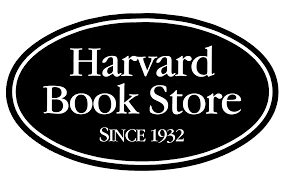 Based upon their groundbreaking methodology known as “The Conflict Equation,” the book presents five foundational concepts to help readers deconstruct conflict into its component parts. It will help you understand the reasons that underline all conflict, what triggers active conflict, and why conflict can be so extreme and intractable in family business systems. This book will arm family business stakeholders and their advisors with the most cutting-edge thinking for achieving generational success in family enterprise. Download your Sneak Peek! | Order your copy today! 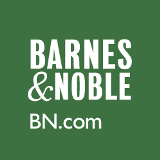 5 Star reviews found here. 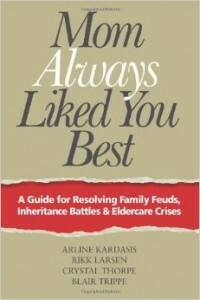 Mom Always Liked You Best – A Guide to Resolving Family Feuds, Inheritance Battles and Eldercare Crises is a practical guide for the millions of Americans currently struggling with adult family conflict. It is designed to give you the information and tools you need right now to achieve those mutual agreements that seem so elusive. 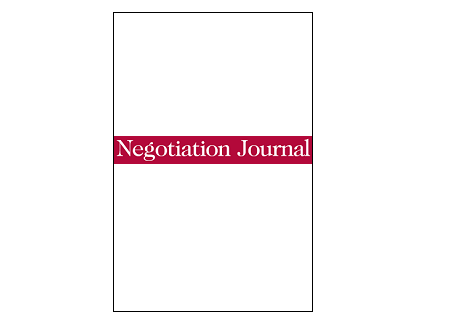 Easy-to-read and filled with engaging examples, this guide can help you think like a mediator in order to become a better decision-maker, a more mindful negotiator, and a more effective communicator. It can help you to lead your own family members toward consensus around some of the most important decisions you will ever face together. This article outlines the Baumoel-Trippe extension to the Thomas-Kilmann model and addresses the full range of family relationships involved in identity-based conflicts within family business. Hear what Doug and Blair have to say about Deconstructing Conflict… in their own words. Continuity Founding Partner Doug Baumoel discusses The Conflict Equation and why a mathematical tool is so effective in managing behavioral issues. Continuity Managing Partner Blair Trippe outlines how enterprising families will benefit from reading and understanding the material in Deconstructing Conflict.